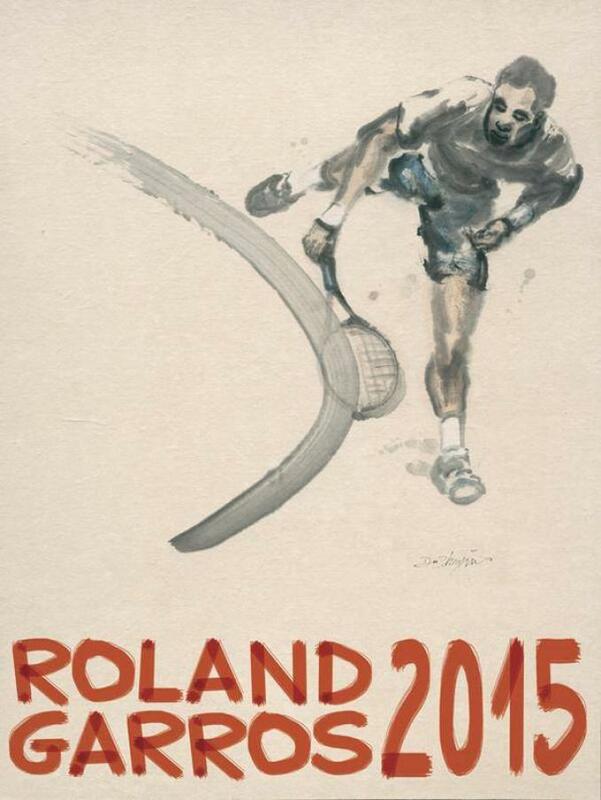 French Open 2015 Tennis Tournament betting tips, predictions, match previews and trading tips from expert tipsters. Can Stan Wawrinka face the Djokovic pressure and keep his composure? The most likely of contenders will face a less-than-likely challenger in Saturday’s Women’s championship match at Roland Garros. Czech 13 seed, Lucie Safarova, is unquestionably playing the best tennis of her career. The Djokovic – Murray winner will emerge as the favorite in the finals. Home favorite Tsonga will meet Stan in the semi-final. World's best meets newcomer at French Open's semi-final. A pair of late 20-year olds who can go the distance will battle in the first women’s semifinal. Battle of clay court warriors. Two relative unknowns battle for a semifinal appearance. Sara vs. Goliath round 9 takes place on Wednesday. In a battle of proud challengers, watch the fireworks.